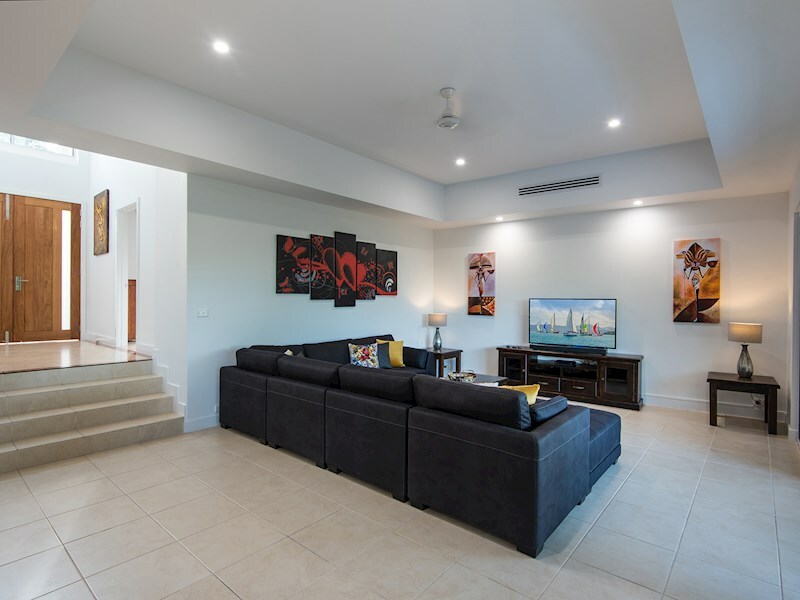 Stylish villa with three bedrooms. 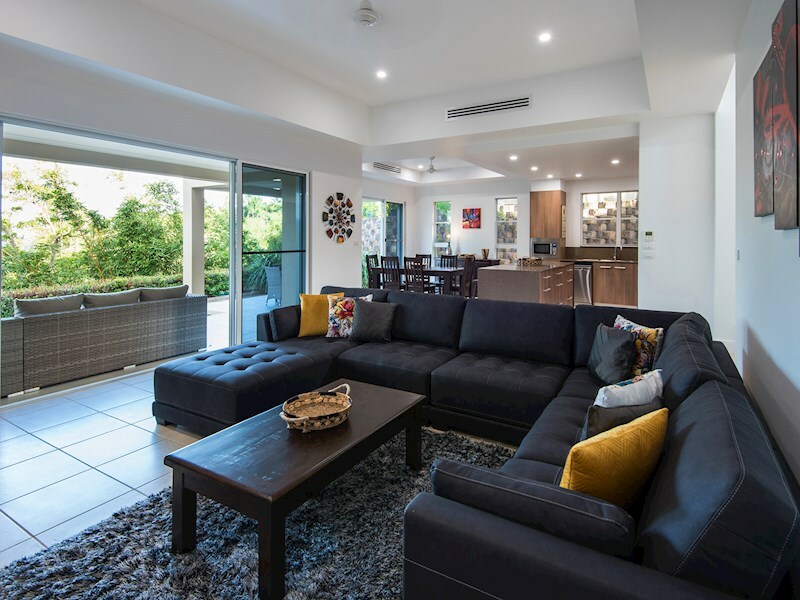 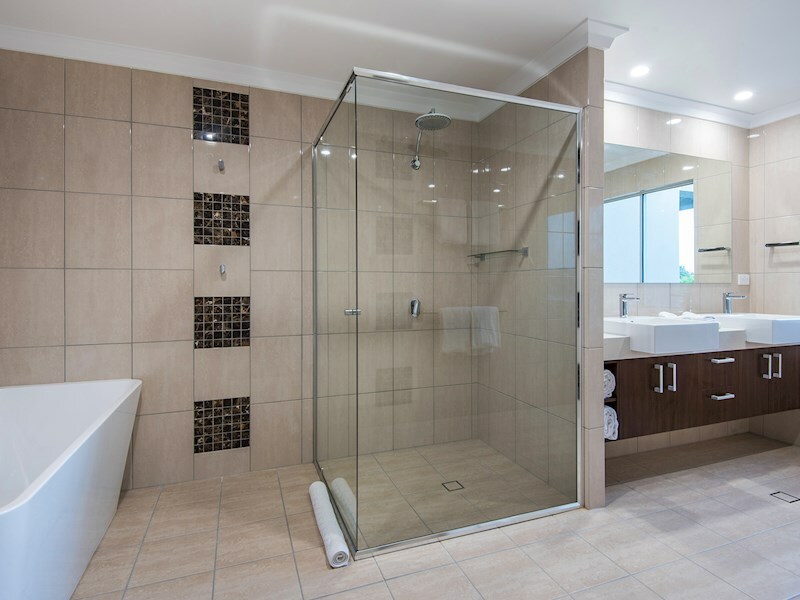 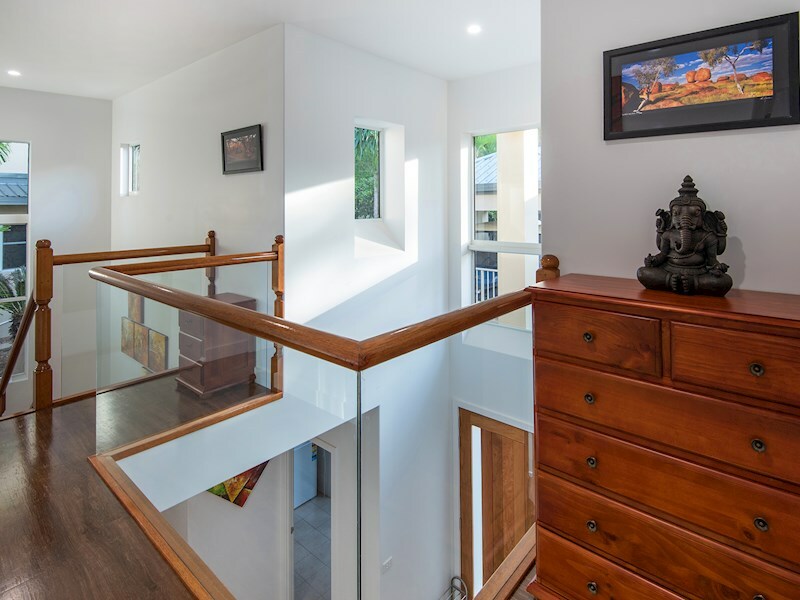 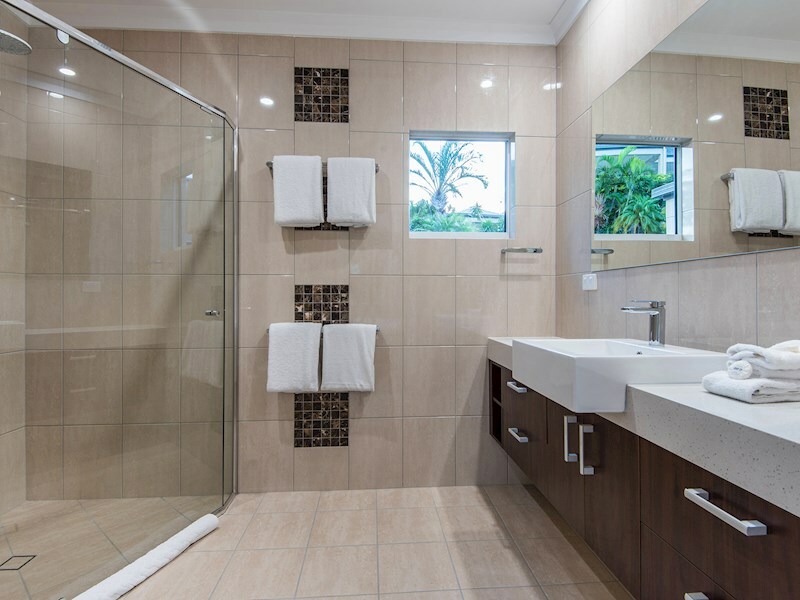 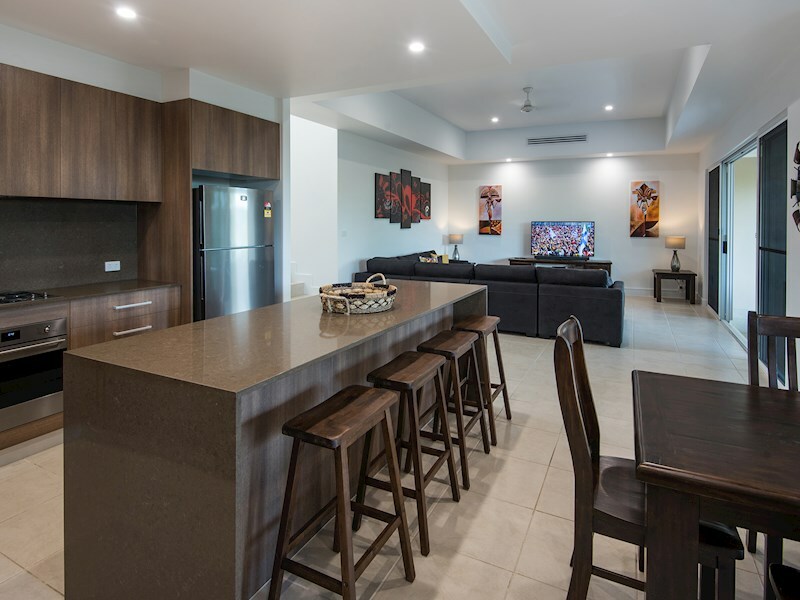 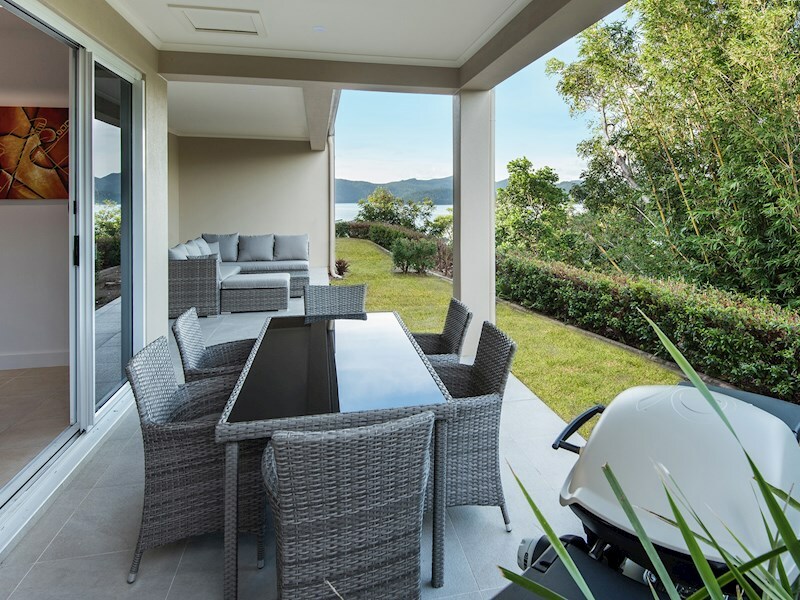 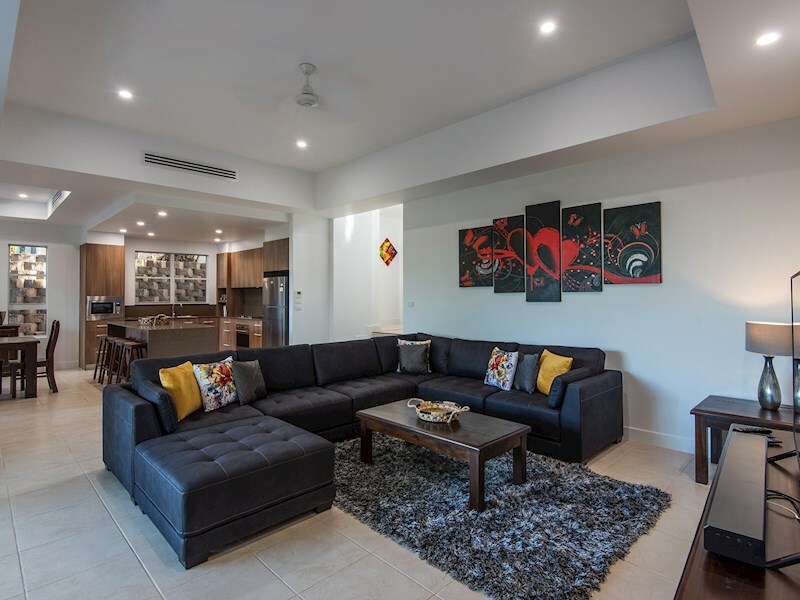 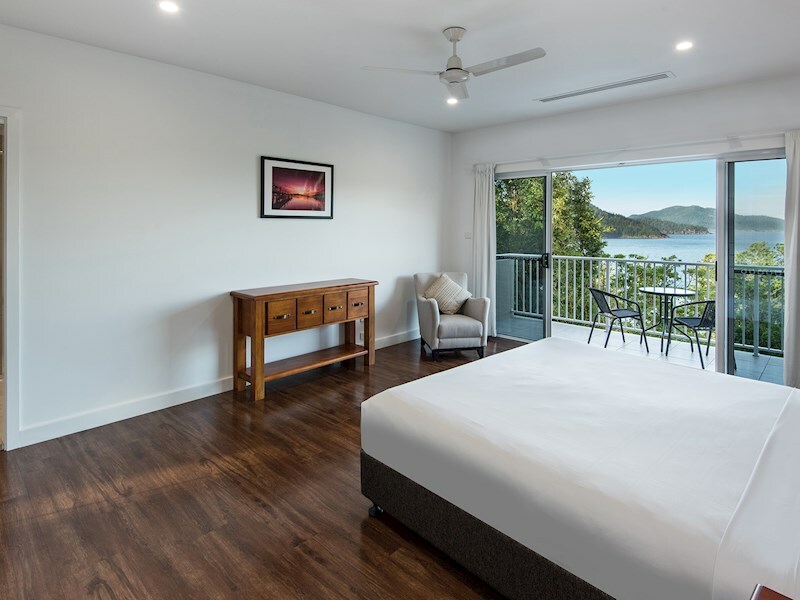 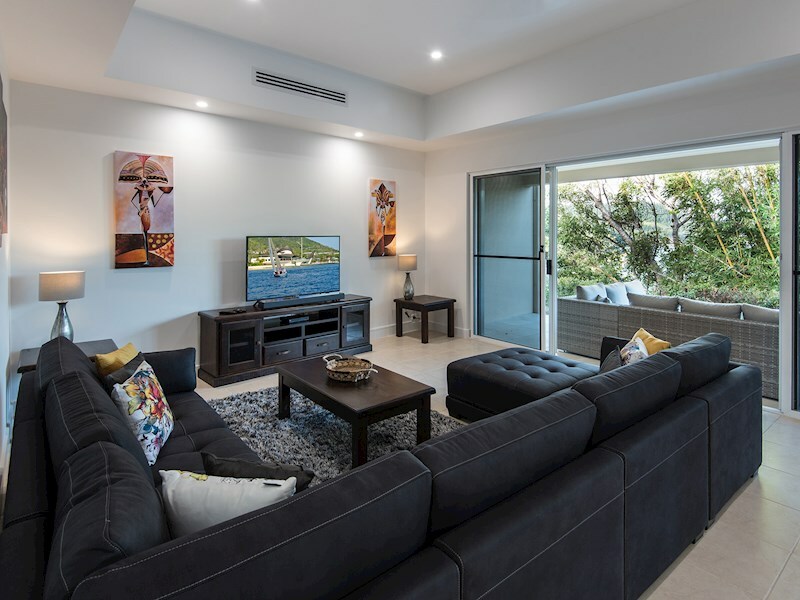 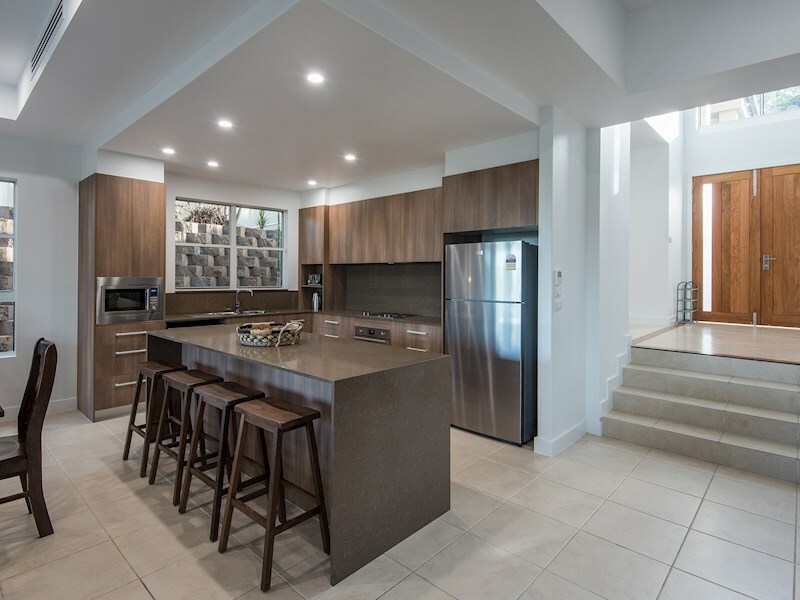 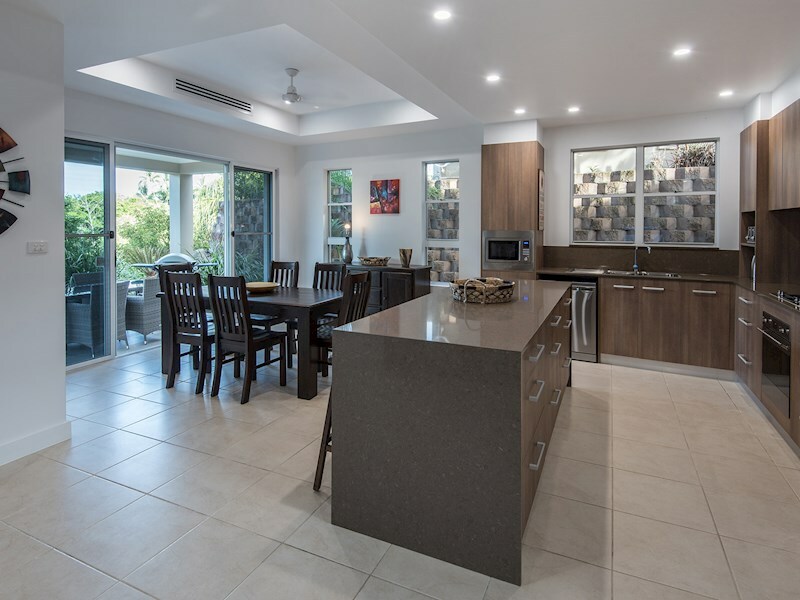 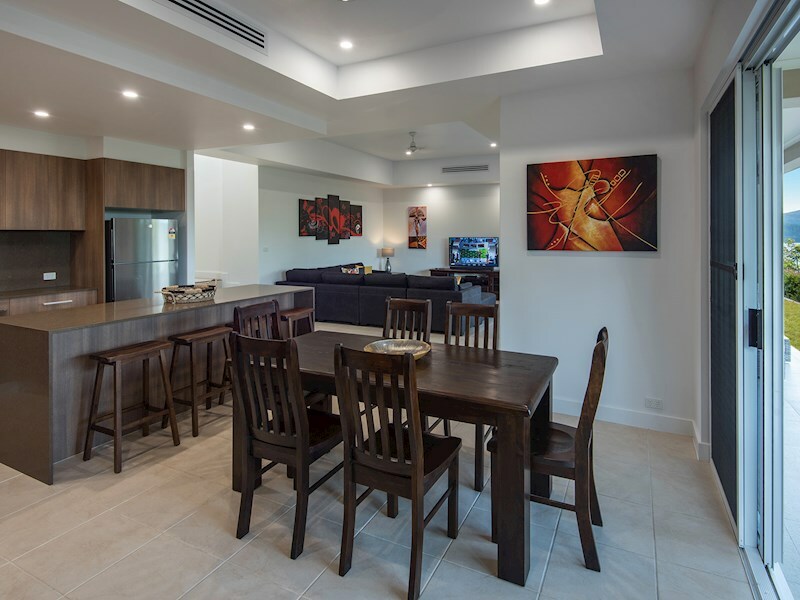 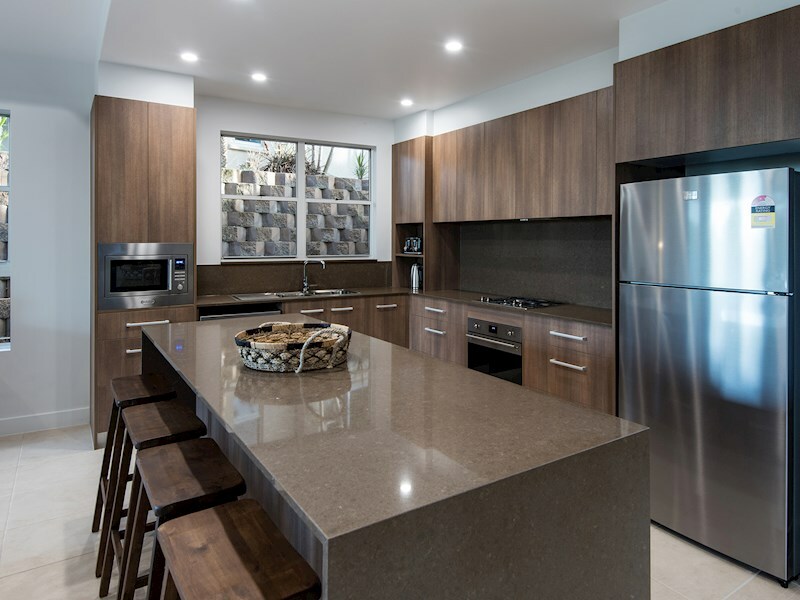 Located on the prestigious northern end of Hamilton Island, this stylish, three bedroom villa offers pleasant water views, a spa bath and an outdoor entertaining area that flows onto a grass lawn. 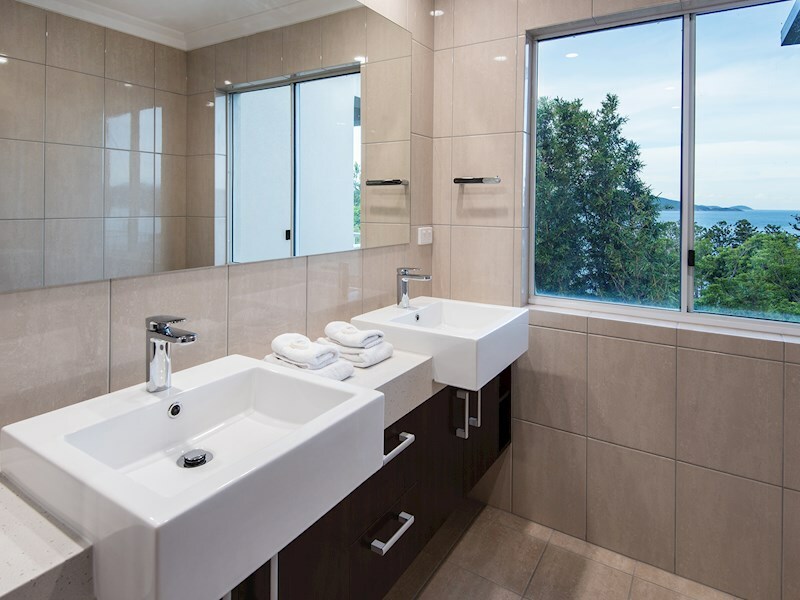 It also offers complimentary Wi-Fi. 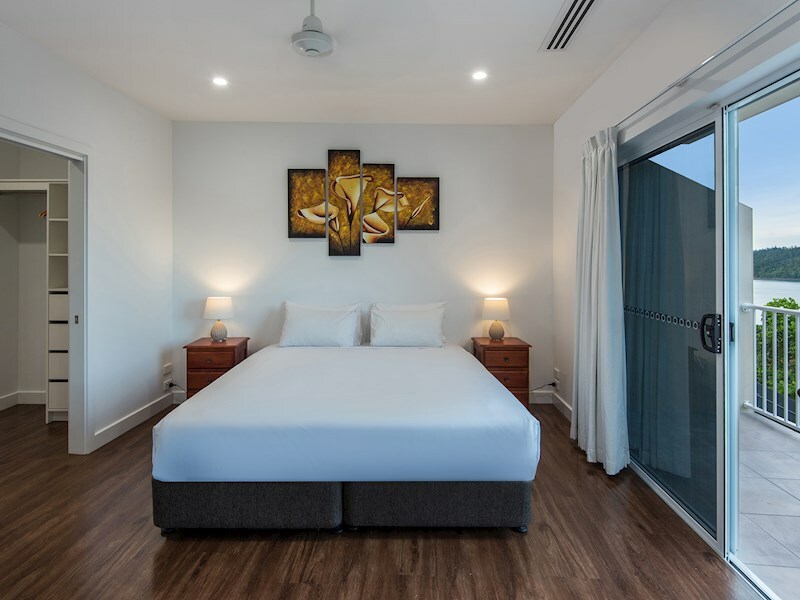 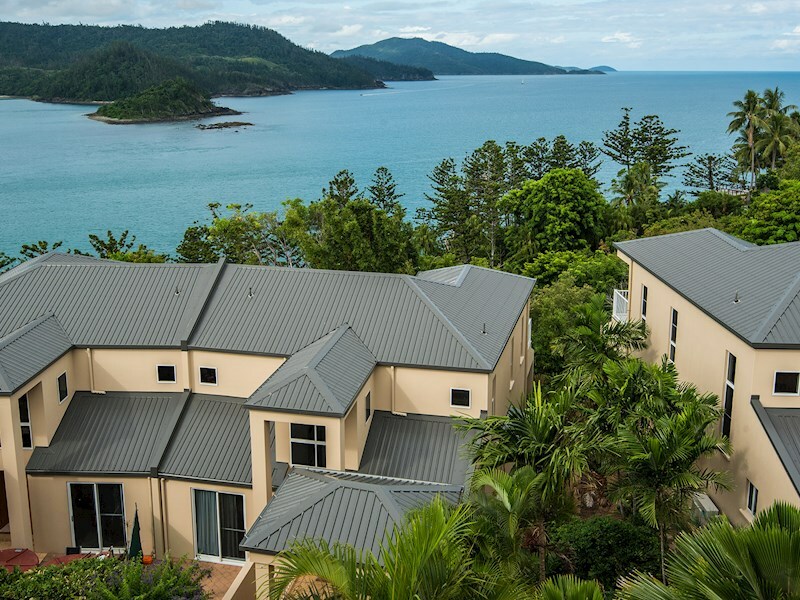 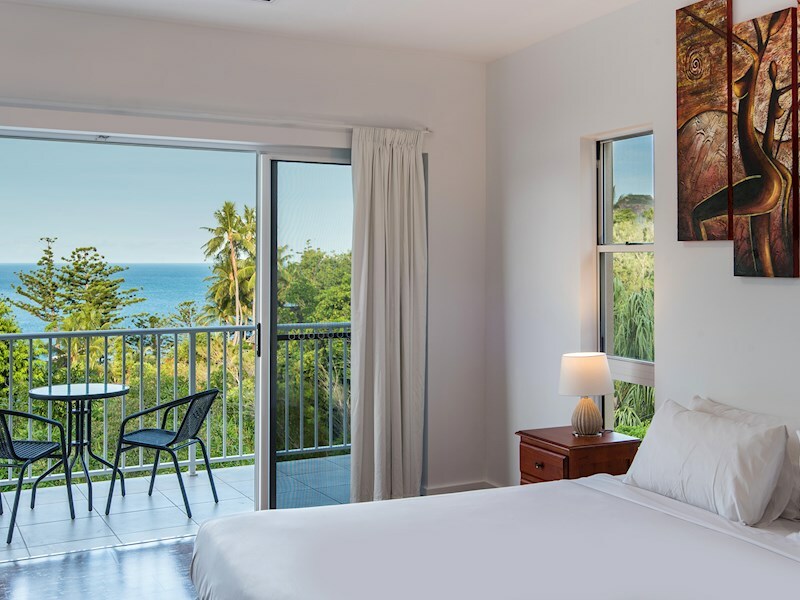 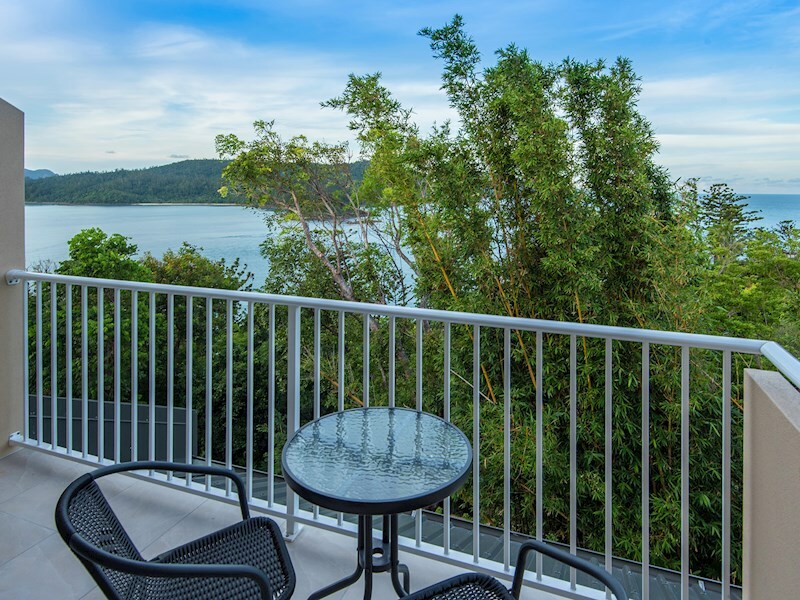 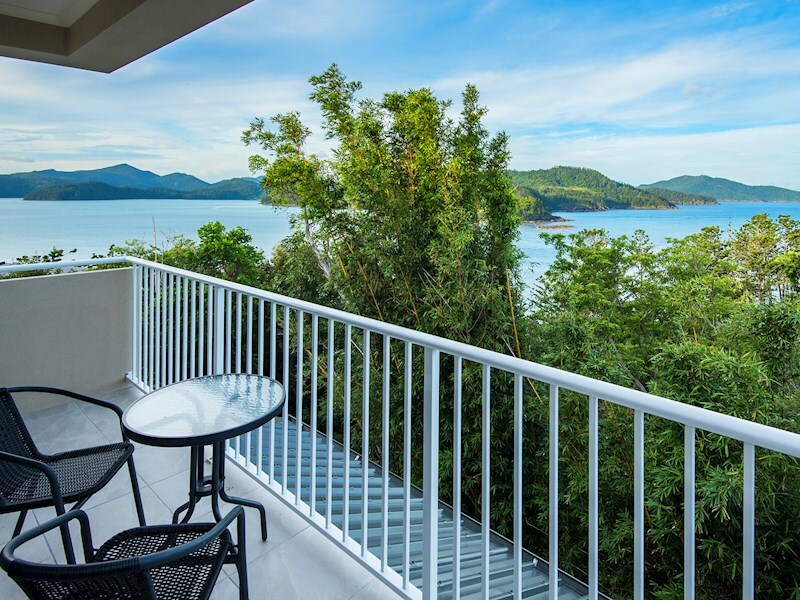 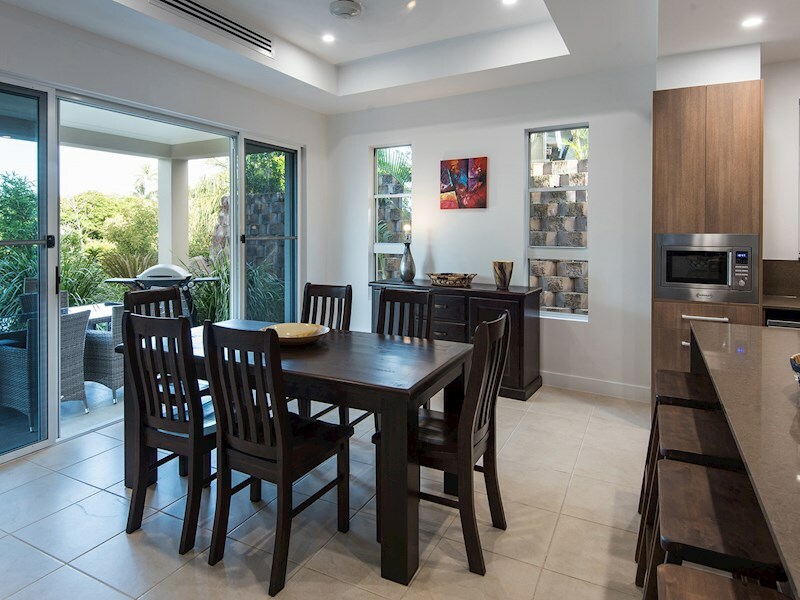 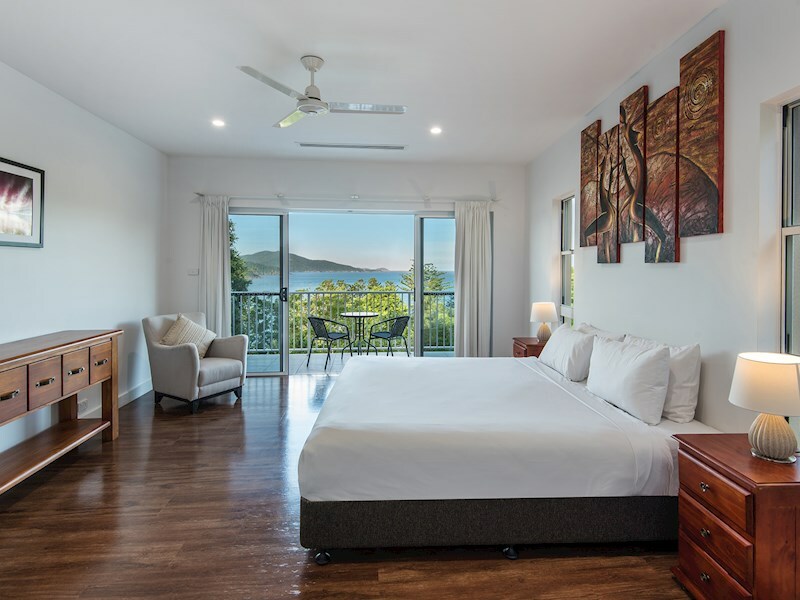 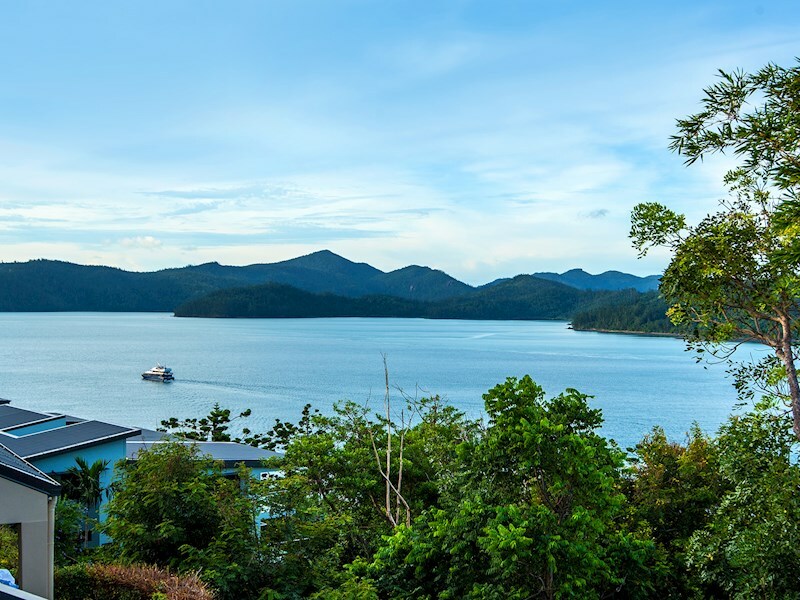 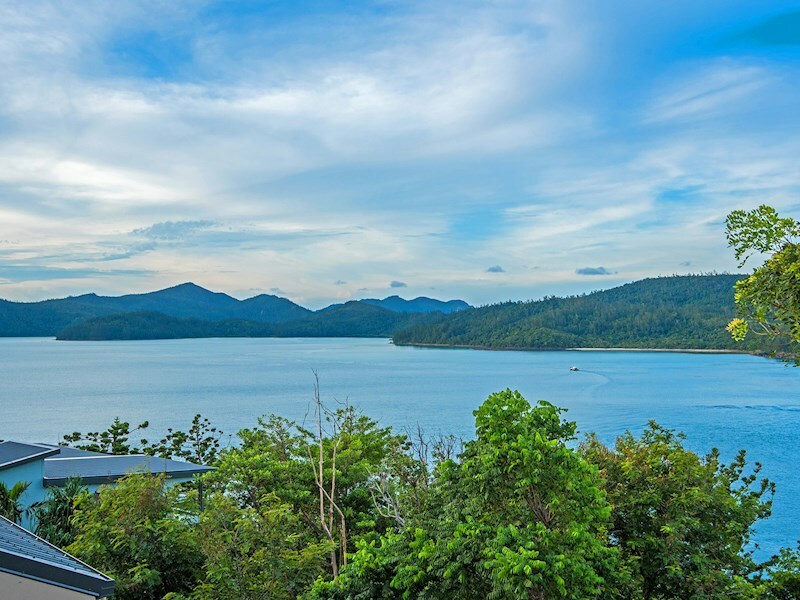 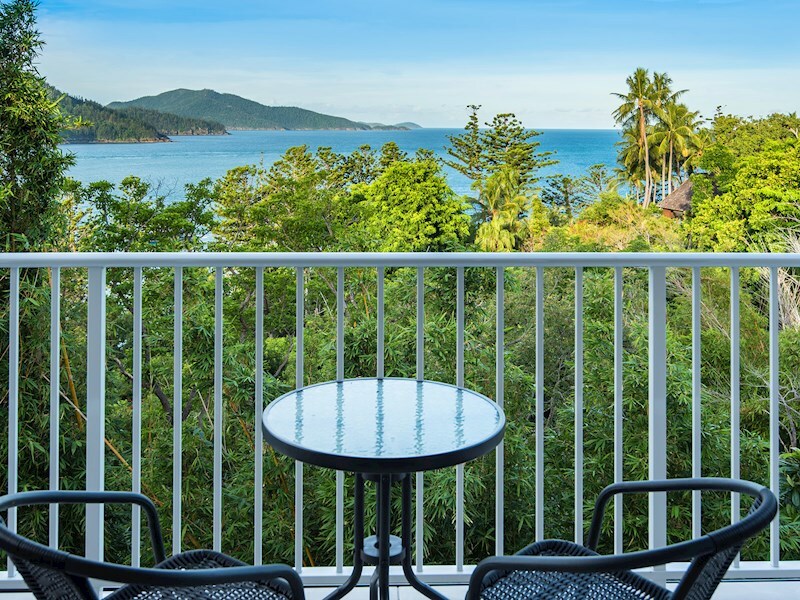 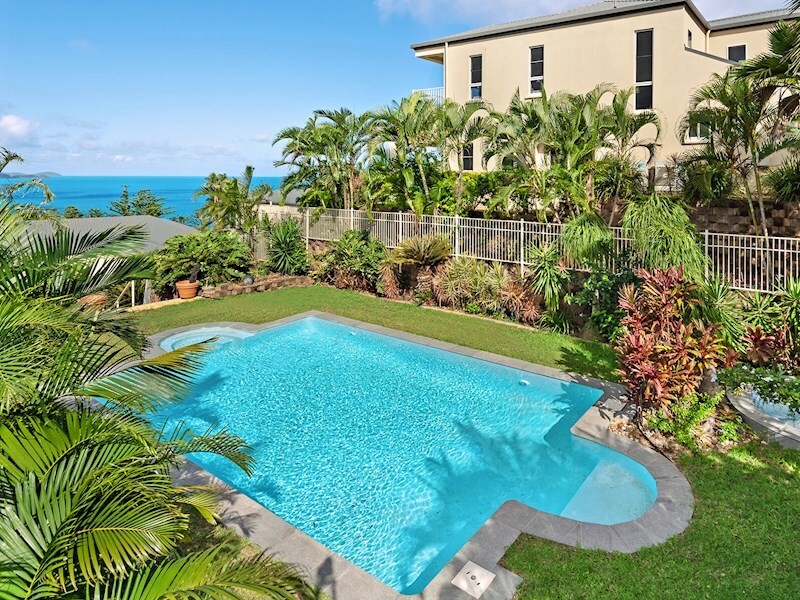 Enjoy lovely views across tropical gardens to the turquoise Whitsunday waters. 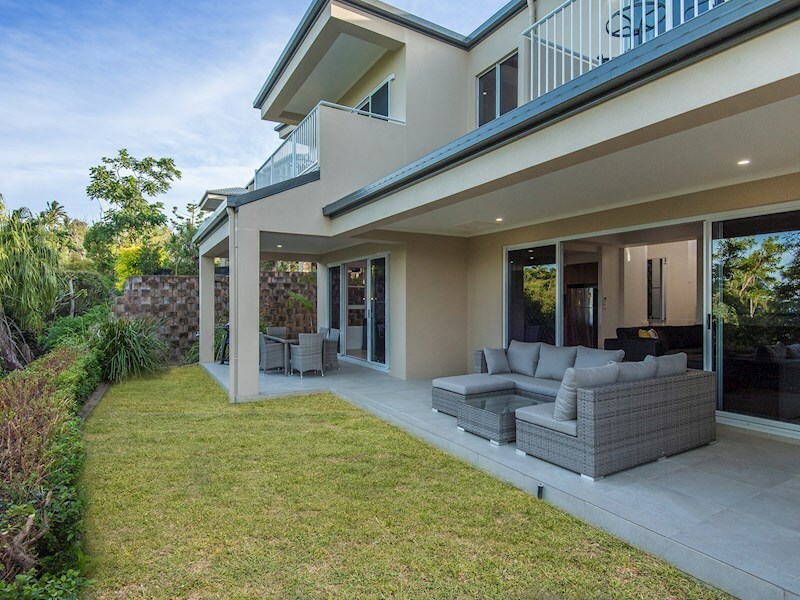 With three bedrooms, and flowing onto a private grassed area, this villa is ideal for small families or groups. 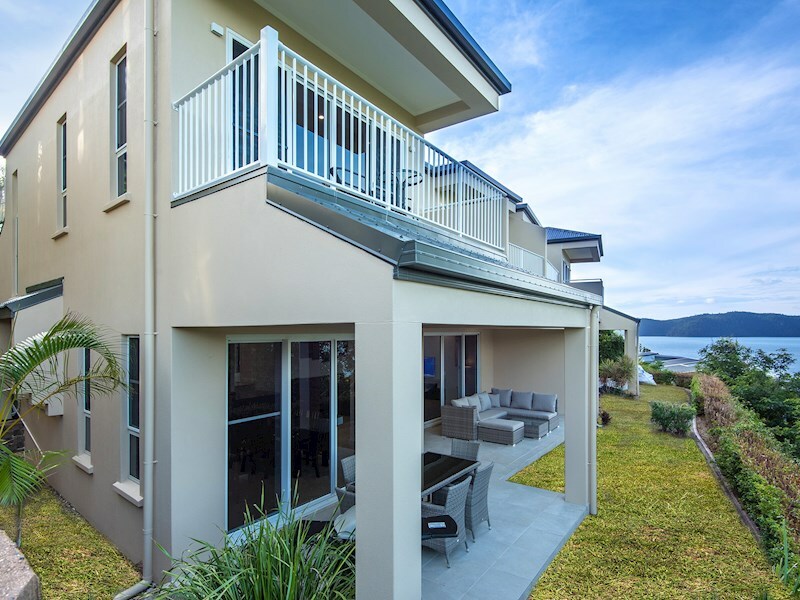 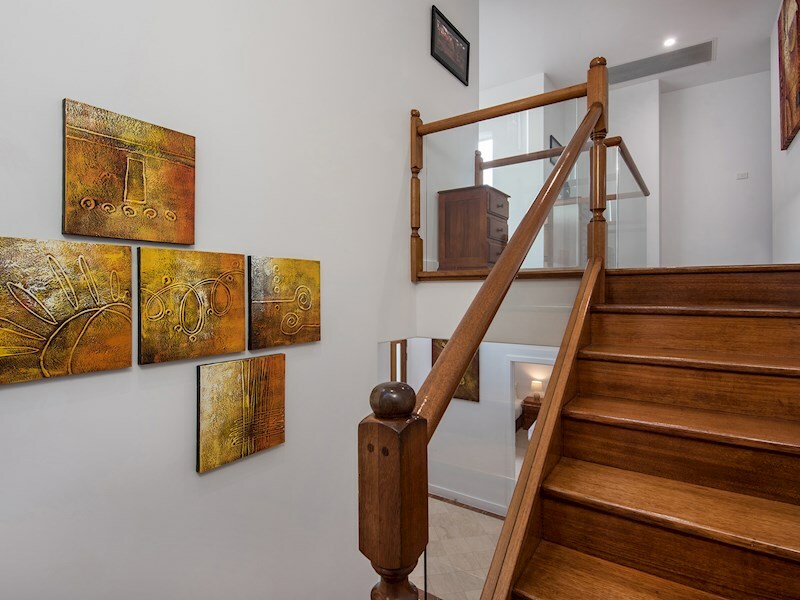 The villa opens onto a terrace with seating for six people, as well as a private grass area. 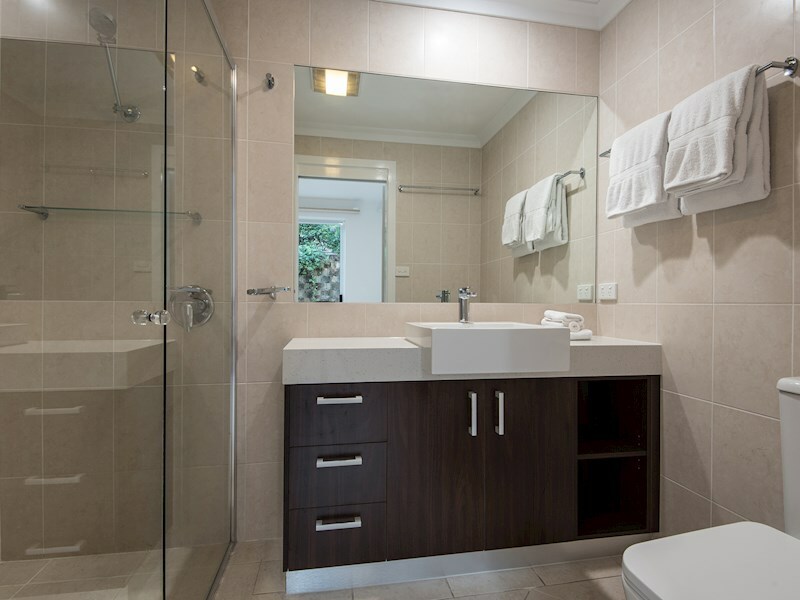 The master bedroom has a king bed and spa bath. 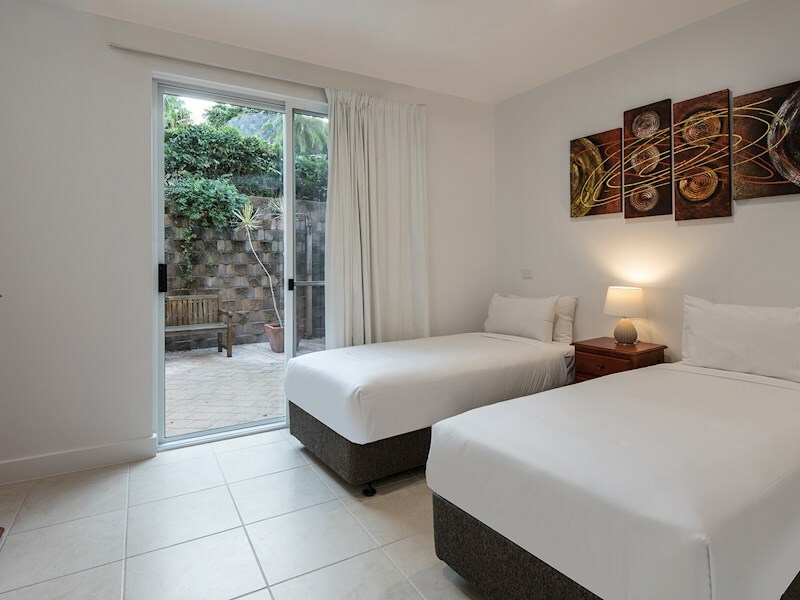 The second and third bedroom both have split king beds. 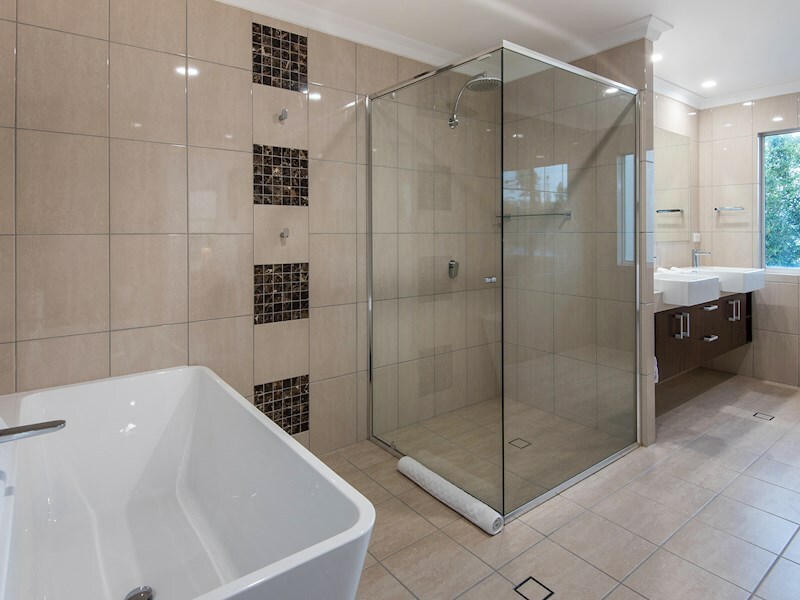 All bedrooms have an ensuite.